John Wieland has a Decatur new construction townhome community, The Mews At Decatur, built 2016+. Located in the City of Decatur, Dekalb County Georgia 30033. These will be luxury 3 story residences with open floor plans and sunrooms and decks. Most townhomes have 2,500 + square feet, 3 to 4 bedrooms and 3.5 bathrooms. 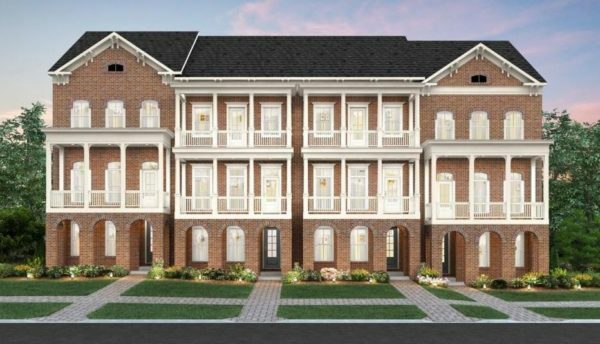 Townhomes For Sale In The Mews At Decatur-VISIT Neighborhood amenities include sidewalks and Pocket Parks Throughout the subdivision. HOA fees, at time of post are $200.00 a month...Continue Reading! The neighborhood of Legacy At The Riverline, which is located in the City of Mableton, Cobb County Georgia 30126, is a wonderful subdivision of homes conveniently located North of the Chattahoochee. Most homes in this John Wieland community have basements and have 2 car garages. Home plans include The Wallace, The Darien and The Calder. Home sizes range from 2,675 square feet to 3,300 sf, at time of post. 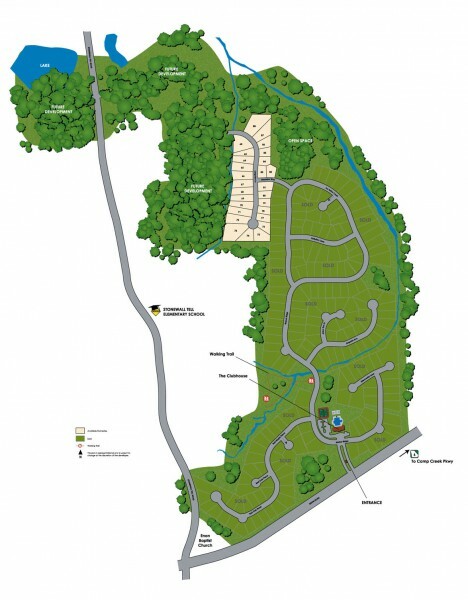 There are also Townhomes available for sale in this community built...Continue Reading! Regency Oaks is located in the City of Atlanta, South Fulton County 30349 and homes built by John Wieland Homes. The average list price, at time of post, ranges from $176,000 to $500,000. The average selling price for a home, at time of post, is $269,507.00. Most homes built between 2002 to 2011. Most homes have between bedrooms & bathrooms. Homes & Real Estate For Sale In Regency Oaks Schools At Time Of Post Elem: Stonewall Tail Middle: Sandtown High: Westlake Home Owner Association fees, at time...Continue Reading! 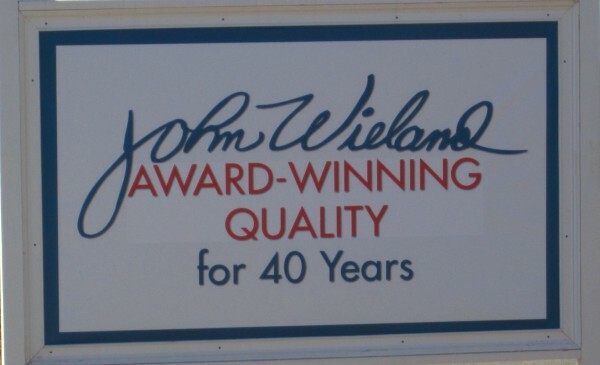 In 1970 John Wieland began his career as a builder with 20 homes built in one year. 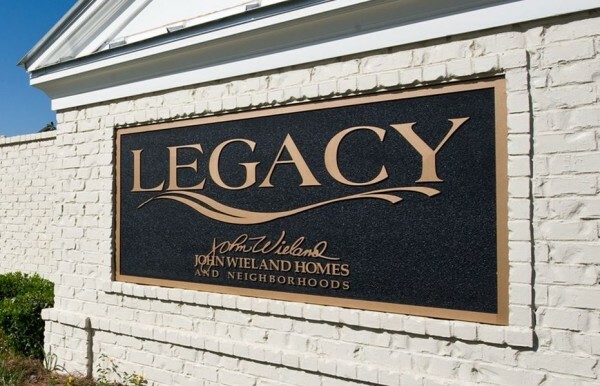 Today John Wieland Homes & Neighborhoods is the Southeast's leading builder. Most communities are actually located near the City of Atlanta GA. States include Tennesee, North Carolina, South Carolina, Georgia, Alabama. Cities include Montgomery, Charlotte, Atlanta, Raleigh, Charleston, Nashville. John Wieland is committed to building not only great homes but also neighborhoods that are well planned and most with clubhouses and pool & tennis...Continue Reading!